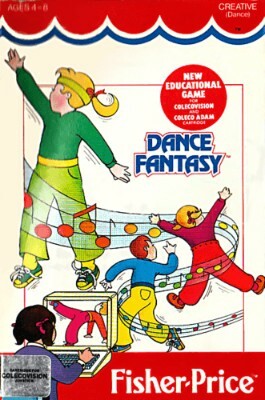 Dance Fantasy by Fisher Price (ColecoVision, 1984) Rare Cartridge! Free S&H! Dance Fantasy (Colecovision, 1984) Extremely Rare!